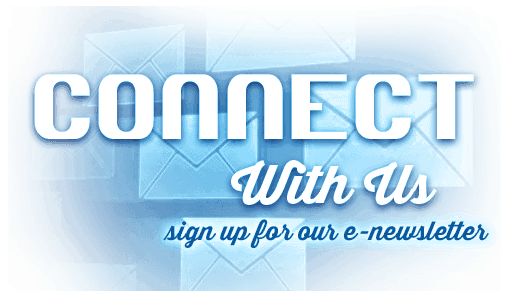 Families can discover Wisconsin’s diverse and thriving agriculture industry through a variety of engaging activities in this FREE and interactive exhibit. Located in Ag Village on Sue Wetley Court, just south of the Lower Cattle Barn. Parents, take a break at this station while your children run their own miniature farm. They can build their own pastures, let the cattle out to graze, park the tractors in the shed, and any other farm activities they can imagine while playing with their own tiny farm. Stop by and see the baby animals! 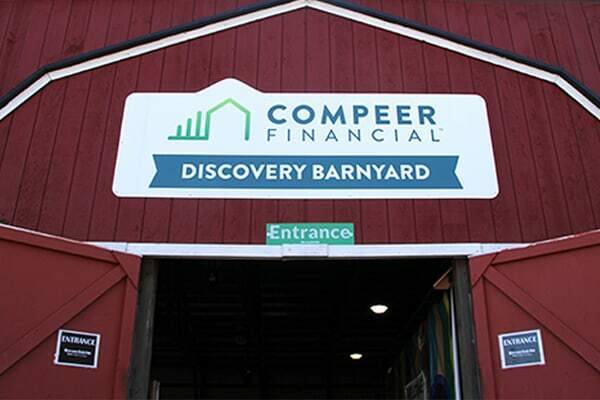 Last year, 600 chicks and 21 piglets were born in Compeer Financial Discovery Barnyard. In addition, see over 20 additional animals on display including a cow and her calf, ewes with her lambs, dairy goat kids and ducklings. Let the kids play in the various grain sensory bins at the Compeer Financial Discovery Barnyard. Not only will they have fun digging in the grain and loading up mini trucks and tractors, the grain bins are also a great way for kids to develop sensory integration. Plus, they can learn about the various types of grains that Wisconsin’s agriculture industry is known for including wheat, corn, oats, cotton seed, and more!